Rich was a pleasure to work with. He was always very prompt and on time for the scheduled appointments. He was here for about ten days. Premium Siding & Windows did an excellent job on installing the seamless gutters to my home. I would highly recommend Rich and his crew. The work he and his team did was top notch and well done! We are Connecticut’s Exterior Remodeling Experts. 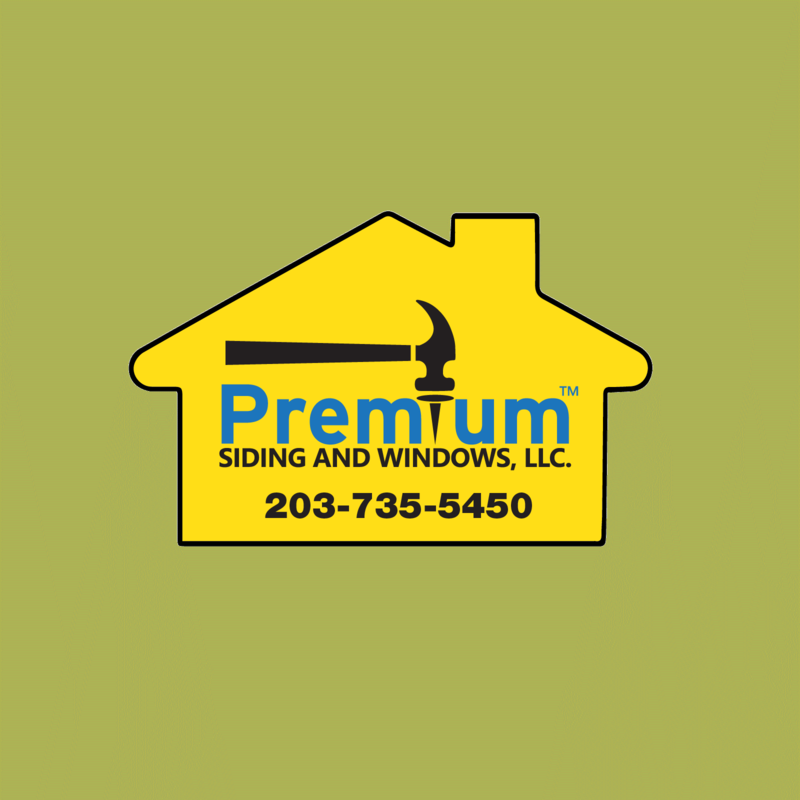 Here at Premium Siding & Windows, LLC we have been beautifying Connecticut homes for over 28 years. You can rest easy knowing that we have the design and installation skills to build you a solid project with a look that will last a lifetime. We specialize in roofing, siding, windows, doors, gutters and gutter guards along with other exterior remodeling projects. As a Roofing Company in Connecticut we handle all roofing types, asphalt, composite and rubber roofing. Get roofing prices for your home from one of the top roofing companies in Connecticut. Being a Vinyl Siding Company in Connecticut we provide complete vinyl siding prices on a wide selection of vinyl siding from vinyl shake to long length clapboard vinyl siding. From the top manufacturers like Certainteed Siding and Mastic Siding with dozens of accessories and over 100 vinyl siding colors with matching trim to choose from. We are one of the few vinyl siding companies in Connecticut with this wide color palette. 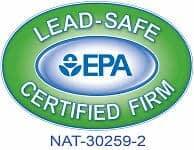 When getting vinyl siding prices in Connecticut from us ask about Energy Star rated vinyl siding for your Connecticut home. There are still some tax incentives for you to take advantage of ask us about them for your home. Our Connecticut window company carries Harvey, Andersen, Pella, Plygem and other vinyl and wood replacement windows. All of our windows are Energy Star Rated for year round energy savings with dozens of design options and window colors for you to choose from. 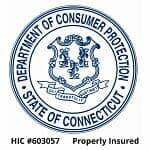 Check us out for window prices in Connecticut. Our Therma Tru door selection includes entry doors, patio doors and storm doors. We have doors in fiberglass, steel, wood, vinyl and aluminum. With dozens of colors and some of our doors are available factory finished to save you time and money on finishing costs. Our selection of seamless gutters in Connecticut feature .032 gauge with 5” and 6” sizes that can handle all your residential gutter needs with 14 colors to choose from along with gutter guards to reduce gutter cleaning and heated gutter guards to help prevent ice dams on your home. Did you know we offer 100% financing for roofing, siding, windows and many other exterior remodeling projects. Call us today to discuss our financing programs for your next project. Contact us today at (203)-735-5450 to talk about your exterior remodeling project in Connecticut. We have products for every budget. Get a Roofing Estimate, Siding Estimate or Window Estimate for your Connecticut home today! Call or Text for a Free Estimate Today!